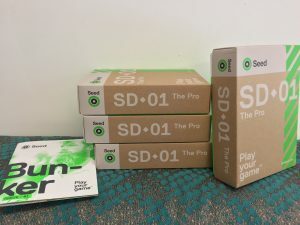 Seed Golf – Irish Golf Balls! 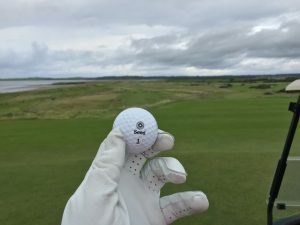 So, did you hear the one about Irish golf balls?!? Well, it’s true! We make great golfers here so why not golf balls? 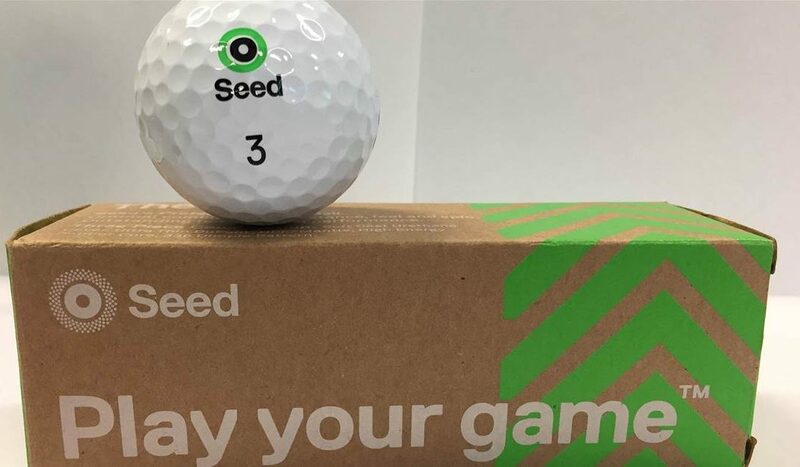 Designed in County Carlow, Seed Golf has been growing in popularity over the past few years as it looks to take on the high end golf ball market with their various offerings, all great value starting from only €10 per dozen!! Our own Tom Kennedy has extensively used Seed Golf during some of our Tournaments this year, so much so he’s switched to them full time and is seeing great results including one of his best rounds ever! High praise indeed!! He also managed to play 2 rounds – at Carne Golf Links & Enniscrone Golf Links – without losing either Seed Golf ball he used. On his round previously he had managed to lose a few golf balls from a better know golf ball brand. The Seed Golf range is extensive and includes the following golf balls. You can also Subscribe to receive a Dozen balls every month which is a great way of spreading the cost of buying golf balls over the course of the season. Durable & Reliable. This rock is long!